Home » How to Use a Pressure Cooker – It isn’t So Scary! In my house, the pressure cooker is rarely put away in the cabinet. 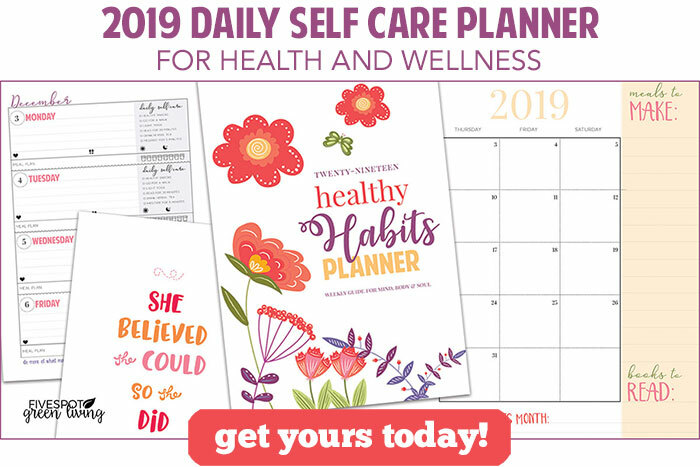 We use it all the time and I can’t count how many times I have given these as gifts. However, I probably could count how many times those gifts have been used! 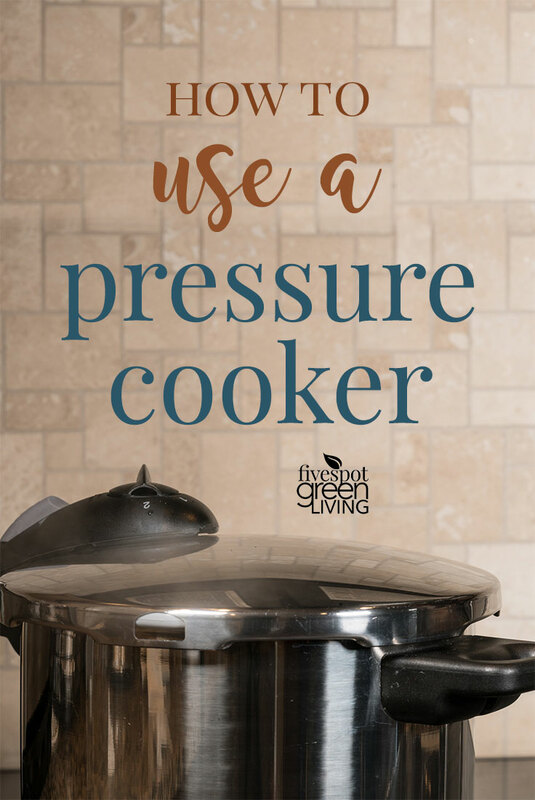 So many people really don’t know how to use a pressure cooker – but believe me, it isn’t that scary once you learn! A pressure cooker is a great way to create delicious healthy recipes very quickly. You can have Sunday dinner every night of the week if you want! You can also use an electric pressure cooker which is also known as an instant pot for these recipes. Now, to give that statement some weight, let me give you a brief history of her usage with pressure cookers. She is from Morocco, where she grew up, and pressure cookers are in abundance over there. It is likely that every household has at least one pressure cooker, if not more. They have been used for generations to cook slow-cooking Moroccan Food dishes like tagines in a matter of an hour, where it would take 4-5 hours without the pressure cooker. How to Use a Pressure Cooker – It’s Easier than You Think! Every pressure cooker is not created equal. Stainless steel pressure cookers are longer-lasting than aluminum, which can stain and dent, though they are cheaper. The stainless steel version will disburse heat appropriately if you purchase the right one. Certain stainless steel pressure cooker brands are not designed to distribute heat properly and will result in hot spots. holds up to heavy usage and I’ve never had to replace parts! The great thing about pressure cookers is that you can actually throw in a piece of FROZEN meat and it will cook up fast. Just last week I made a chicken dish with peas and potatoes in broth and I added frozen chicken with the onions and all the spices. I have also done this before with a frozen chunk of beef. It doesn’t need to be browned first, like dishes in regular pots or slow cookers. Because of this, and the fact that the food cooks up so quickly, makes it both eco-friendly and economical. It’s just an efficient way of cooking when you don’t have a lot of time to make dinner. You can have it cooked up in an hour, without having anything prepared beforehand. Pressure cooking not only enables your meal to be on the table faster, but it locks in flavor like cooking in a regular pot just doesn’t do. Meat and chicken absorb the liquid and spices in the pot. When you have all of your ingredients in the pot that you want, close the lid and put the nozzle on top. Medium-high to high heat is preferable to get the steam into the cooker. You will hear that distinguishable sound when the pressure has been reached, and the nozzle starts rocking back and forth with a “tsh tsh.” It’s pretty loud, so don’t be nervous. It’s normal for this to make that sound and you want the nozzle rocking like a see-saw. At this point, you can turn down the heat to medium, if desired. Don’t want to do that? Read this review about the Cuisinart Electric Pressure Cooker. How Long Does it Take to Cook Food in a Pressure Cooker? is not great just because of her name (ha ha) but because it contains in-depth guidance on every aspect using a pressure cooker including tips, troubleshooting and pressure cooker safety. Did you know you can add dry beans to a pressure cooker and in 30 minutes use them for a meal? In the photo above, I am cooking chickpeas to be roasted. An entire bag – yummy! When pressure cooking, add the water to an inch or two above the contents. There is a line on the side of the cooker showing you how high the liquid inside can go. When you are done cooking your meal and turn off the heat, you can cool of the cooker in one of two ways. The first way to do this is to put the pressure cooker in the sink and spray cold water on the side to cool it and get the steam to escape. The other way is to hold the nozzle on top at an angle to physically allow the steam to escape. This is perfectly safe, as long as you let the steam escape slowly. The cover is ready to be opened when the pin in the handle drops. It’s pretty loud, so you will know. Ok, ready to cook? Let’s go! Why don’t you start with my Moroccan Vegetarian Lentils recipe to start, then head over to get Miss Vickie’s cookbook. What do you think? Do you think you will try out a pressure cooker or do you already have one? Here are some great recipes to use when you are learning how to use a pressure cooker! As your title, using a pressure cooker is much easier than I think after reading your article. For beginning, I care a lot about the safety of the kind of product due to wrong ways using. But now, I know exactly way what I need to do. Thanks! I have been toying with the idea of getting a pressure cooker. All of the recipes look really great. I used to watch these infomercials for the T-Fal pressure cooker back in the ’90’s. My interest was piqued because they featured an actress I recognized from tv’s “All My Children”. I have been using my crockpot for years and needed a change. There have been many days I could not decide what I wanted early enough for the slow route. This was the main reason I decided to buy a pressure cooker. My sister received one from my grandmother and loves hers too. I am looking forward to enjoying some great meals in less time. Thank you for guiding us in the right direction with the use and some receipes. I have to admit that even though I grew up watching my mother and grandmother use pressure cookers, I’ve never used one. Have always been a little afraid of them even though I know it’s unfounded. Your post alleviates some of my fear. Thanks for sharing at Over the Moon.